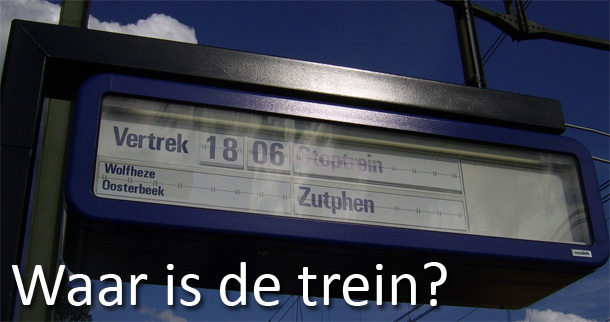 Waar is de trein? » Hello world! © Waar is de trein? » Hello world! 2007, All Rights Reserved. Powered by Wordpress.